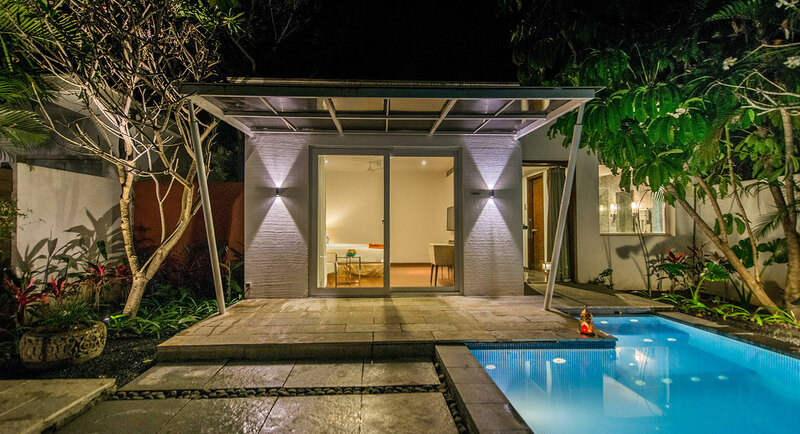 Set amidst tropical gardens, the pool villa has a spacious bedroom, private sit outs and an open courtyard with a private pool, perfect for families who desire a luxury getaway. 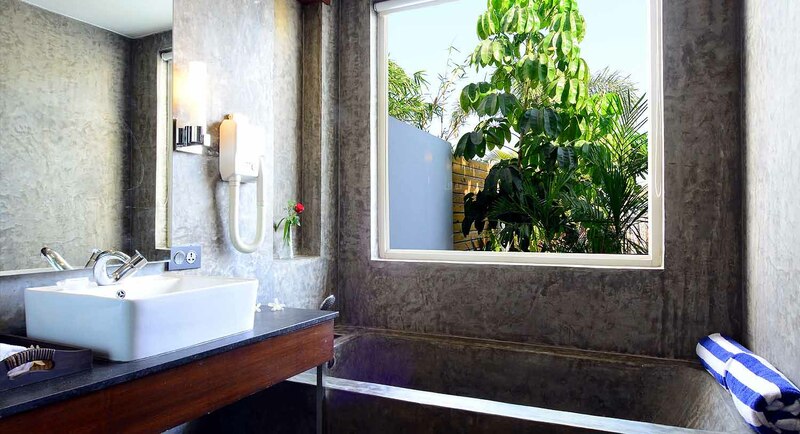 Temple Tree villas have a delightful range of thoughtful touches with a host of other amenities. Access to Gym, Swimming pool, Indoor games. Resorts are the new weekend getaways for people living Hyderabad. There is a huge demand for all the popular resorts in Hyderabad on weekends. As city is increasingly become a ‘concrete jungle’ people are seeking greener pasture at the resorts. Away from the city blaring horns and glittery lights, the resorts have many entertainment facilities for the visitors including the indoor, outdoor sports facilities and many adventure and amusement games. Resorts in Hyderabad are particularly popular with the children and young adults as there are many games and sports designed for them for wholesome entertainment. Well, the correct way of asking this question would be what’s not available at the resorts in Hyderabad, perhaps. Yes, everything from luxury stays to fine dining; relaxing spas to posh gymnasiums; indoor games to outdoor sports; swimming pools to terrace lounges the resorts in Hyderabad have everything a wonderful may deserve. Eat, play, drink and enjoy all of these are available in a variety of ways. These resorts make a wonderful choice for those whose seek to spend time with the family and friends. The luxury resorts in Hyderabad are offering world-class services. If you are looking for complete relaxation and rejuvenation and send some quality time with yourself or want have some good time with family and friends, there can’t be better chance than a fine dining Hyderabad resorts. As per the packages these resorts offer a variety packages. These ranging from 1day stay resorts in Hyderabad and I night and 1 week stay packages. What can you do at the resorts in Hyderabad? Perhaps, it’s time you plan your next weekend trip to one such a resort and see for yourself what all are on the offer for you to make you feel special. 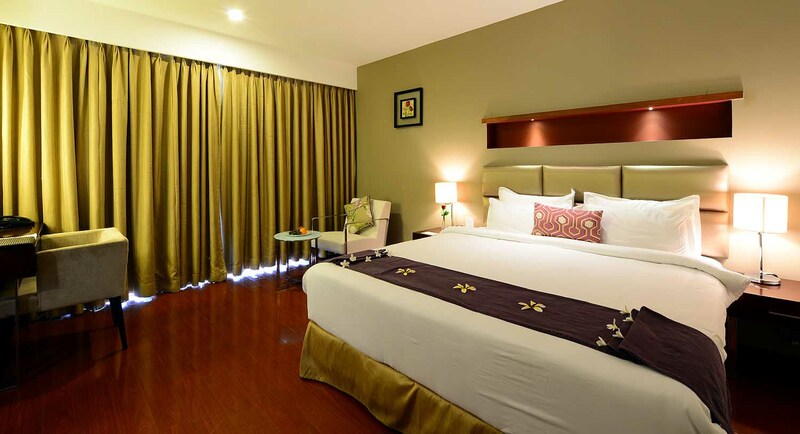 Palm Exotica Boutique Resort and Spa is one of the best resorts in Hyderabad. The beautiful ambience of this resort is surely going to blow your mind. It is a perfect gateway for all your long holidays and even the short weekends. No doubts there are many resorts in the Hyderabad but surely palm exotica is one the best resorts in Hyderabad. 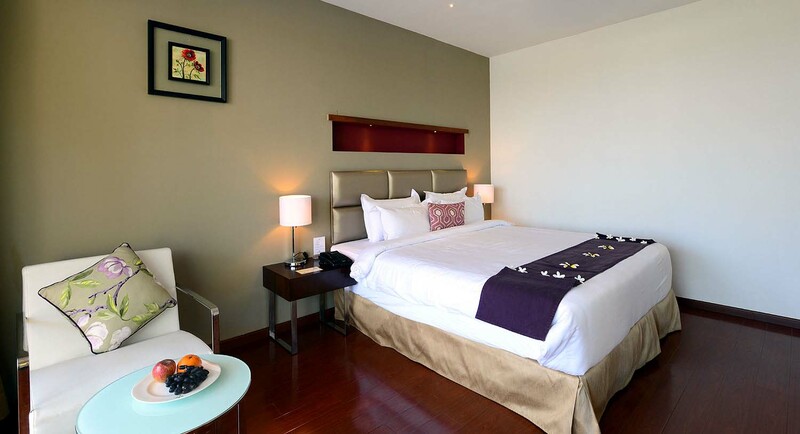 It’s wonderful and elegant rooms, swimming pool, gymnasium and the fine dine area is perfect for spending time with your loved ones. These are few of the reasons why Palm Exotica is called as the best resorts in Hyderabad. But this not all what Palm Exotica happens to offer there is lot more to it. Palm Exotica offers stylish rooms, conference room facilities, all day dining option, with easy access to all the thrill rides and park areas. These all facilities make palm exotica unique and one of the best resorts in Hyderabad. Be it family or friends group there is space for everyone to enjoy there day to the fullest. What all are the parameters to be one of the best resorts in Hyderabad? The answer to this can simply be said that it’s Palm Exotica. The statement is not just given by us but believed by many of the pals who have enriched themselves by its beauty. Truly it deserves the tag of one of the best resorts in Hyderabad. No doubt there are plenty of resorts in Hyderabad but definitely there are only few resorts in Hyderabad which is complete in itself. Once you enter into such resorts you don’t have to look out for any kind of facility. 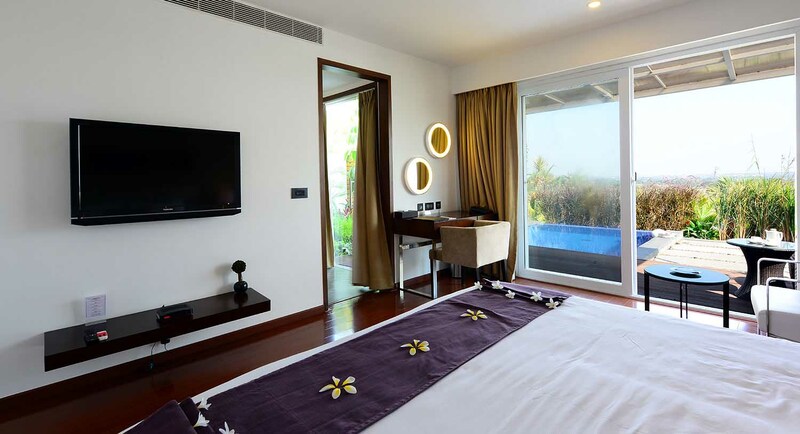 Palm exotica have almost all possible best facilities that happen to be in any luxurious resorts in Hyderabad. This is what makes Palm exotica one of the best resorts in Hyderabad. Escape to the serenity of these beautiful resorts in Hyderabad and experience a rejuvenation that is must for an active and healthy life.